Brent Dixon, the Certified Operator, has over 24 years experience in the pest control industry serving Florida customers. Brent has always enjoyed working with homeowners from a young age. At age 9 he went door-to-door collecting pop bottles (soda bottles for you southerners) to earn some spending money and found he enjoyed meeting new people. In his late teens and early 20's Brent managed a restaurant and then went into the insurance industry. Several years later Brent was presented with an opportunity to start a pest control business, which he readly accepted. Our mission is to provide you with honest, outstanding service reasonably priced. Are you interested in Eco-Friendly products? Ask about our environmentally friendly, all-natural pest program. We also offer an all-natural mosquito reduction program, safe for children and pets! We are located in Titusville and service most of Brevard. 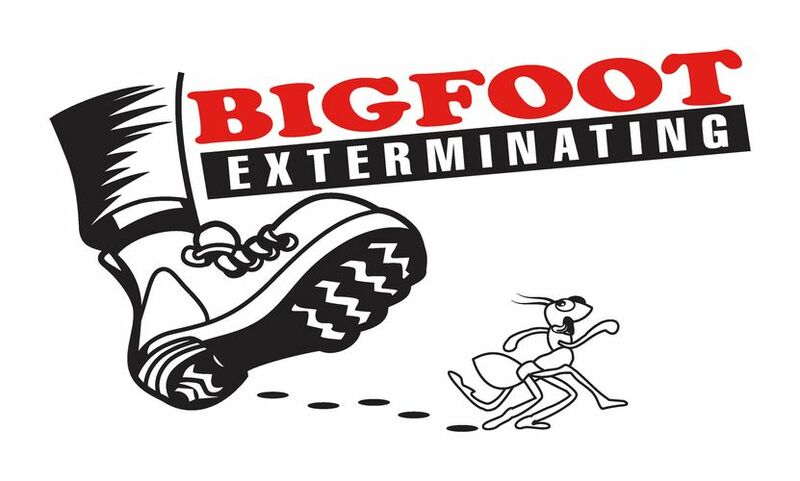 Bigfoot Exterminating is dedicated to serving our customers with the highest level of integrity and honesty. We are hard working and will do everything in our power to earn our customers' trust and confidence through building relationships and delivering exceptional, consistent services. 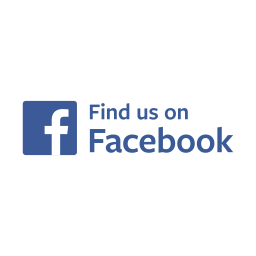 At Bigfoot Exterminating, we work to protect the health and property of our customers and their families by using state-of-the-art pest solutions. Our valuable services will be of the highest quality in order to provide peace of mind for our customers. Our customers are excited to work in cooperation with us to solve their pest problems at home and at work. They are willing to let us partner with them in order to better protect their properties. Our customers recognize the importance of the services we provide and are themselves an integral part of protecting health and property.